Can You Believe Everything You Read on the Internet? The trouble with quotes you read on the internet, is that you have no way of verifying their authenticity. 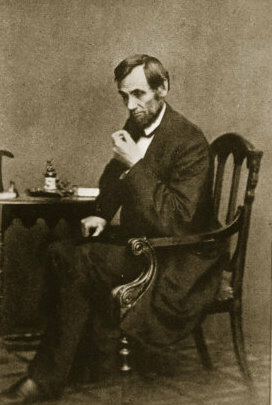 Abraham Lincolnverifying what you read on the internetwho can you trust on the net? Previous Previous post: Are the Palestinian People Interested in Making Peace With Israel?